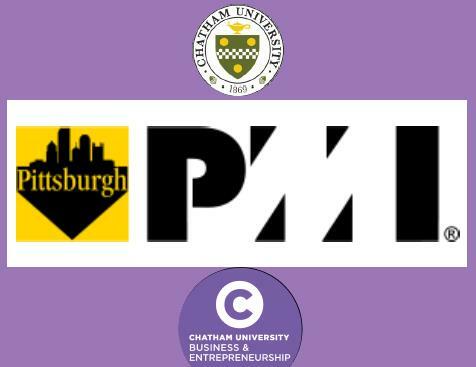 PMI Pittsburgh is delighted to announce a new collaboration with Chatham University to support our members and interested guests in the North Hills. Please join us from 6 PM to enjoy networking with other professionals, relax with a drink and appetizers, and settle in for the 7 PM webcast from our main site in Pittsburgh. Past President of Pittsburgh PMI Matt Craig will be on site to welcome guests and join our partners at Chatham University in launching this new site. We plan to offer ongoing chapter meeting opportunities here and welcome your attendance, participation, and feedback.